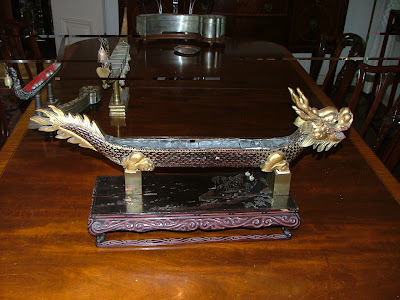 Before my friend Silvio Bedini passed on he wrote two exclusive articles for me to publish on the Japanese Incense website. 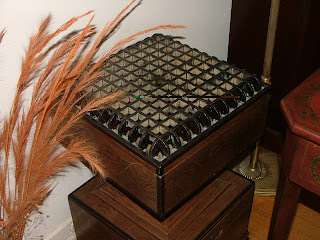 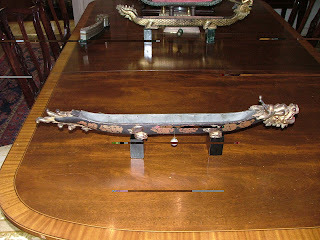 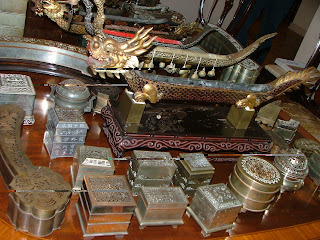 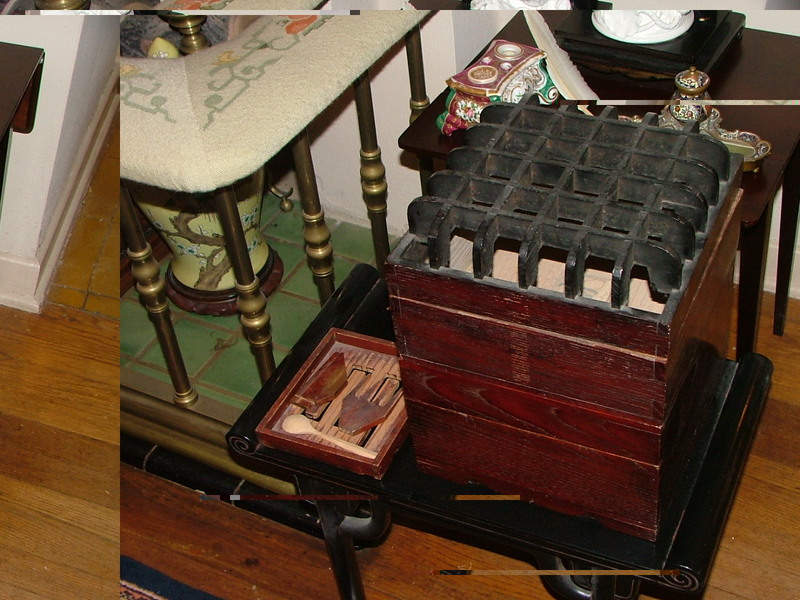 He also sent me several photographs of Incense Clocks. Although I still encourage you to look at the illustrations and photos on our website, and to buy his book: The Trail of Time -- Silvio Bedini I am going to publish some of those photos here.